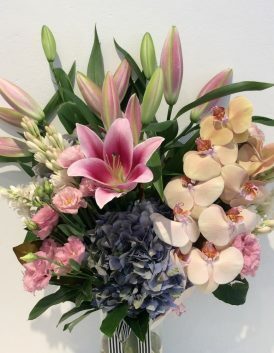 Who Are Oatley House Of Flowers? 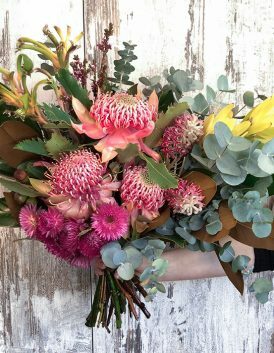 Michelle owner of the business for 15 years and her team of creative floral designers provide fresh quality styled flowers. 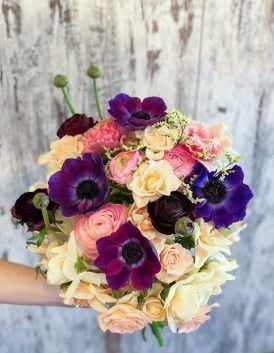 We love creating stunning flowers for any occasion, wedding flowers, corporate & sympathy. We deliver locally including surrounding suburbs Mortdale, Penshurst, Peakhurst, Lugarno, Connells Point, Blakehurst, Hurstville, Kogarah, Bexley and Brighton Le Sands. We deliver to all suburbs in the St George Area and the Sutherland Shire, Cronulla, Caringbah, Gymea, Woolooware, Engadine & Sutherland. Deliveries to Sydney metropolitan , interstate and overseas. 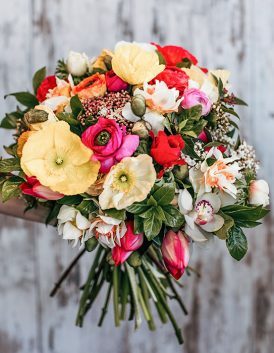 From birthdays to anniversaries, there are many reasons to send flowers, and we know that each one is as important as the next. 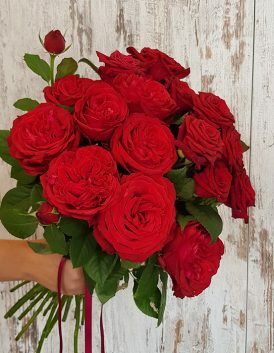 That’s why we promise to take care to make each flower delivery extra special. 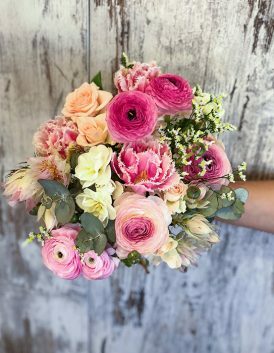 From our Baby Shower to Baby’s First Christening, Michelle and her team have created amazing, unique floral bouquets! 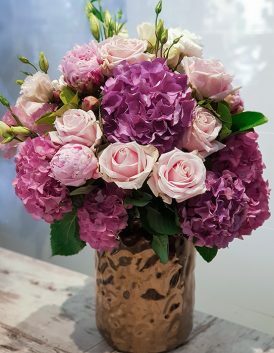 I’ve always trusted their work as they produce stunning fresh floral arrangements and I never forget the amount of compliments we get from our guests on how the quality is outstanding! Michelle and her amazing team at Oatley House of Flowers designed all of my flower arrangements from the stunning bridal bouquets, outstanding and breathtaking garden arches and all of my floral balls for the reception. 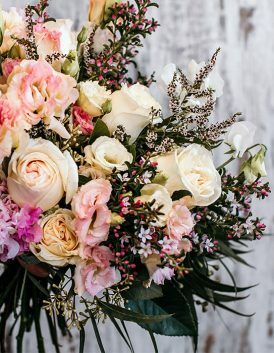 Just wanted to send our deepest appreciation for your amazing service and beautiful flowers on our wedding day! The bouquets were stunning and our reception room was spectacular. When we walked in we were blown away, it was everything we had imagined and more!